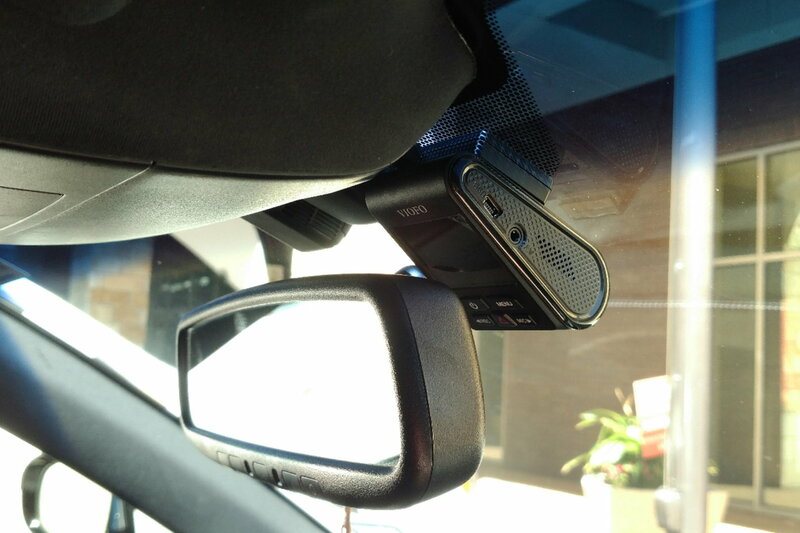 Where Have you Mounted Your Radar Detector! 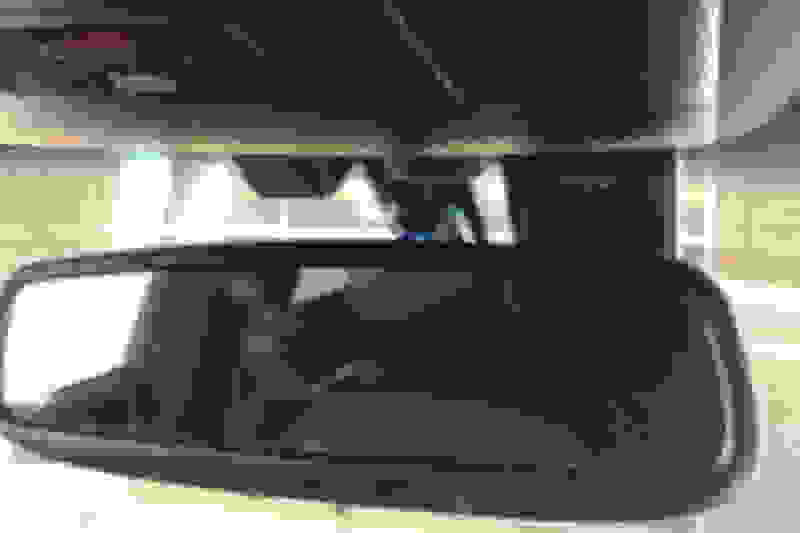 Last edited by Longevite1; 04-03-17 at 01:38 PM. I look at it this way. A radar detector works to warn me to look at my speedometer no matter what. Is it going to prevent every ticket? No. But if it prevents 1, it has paid for itself. I have also had the same detector for 11 years now and it still works like a charm. I would recommend just spending the money on a V1, I bought mine slightly used about 6 years ago and its been in a car every day in the Texas blazing sun with crazy high temps and still works perfectly. It alerts me how many its picking up and in what direction, I've had it pick up police 3-4 miles away. I'll try to post a pic of my mount later. 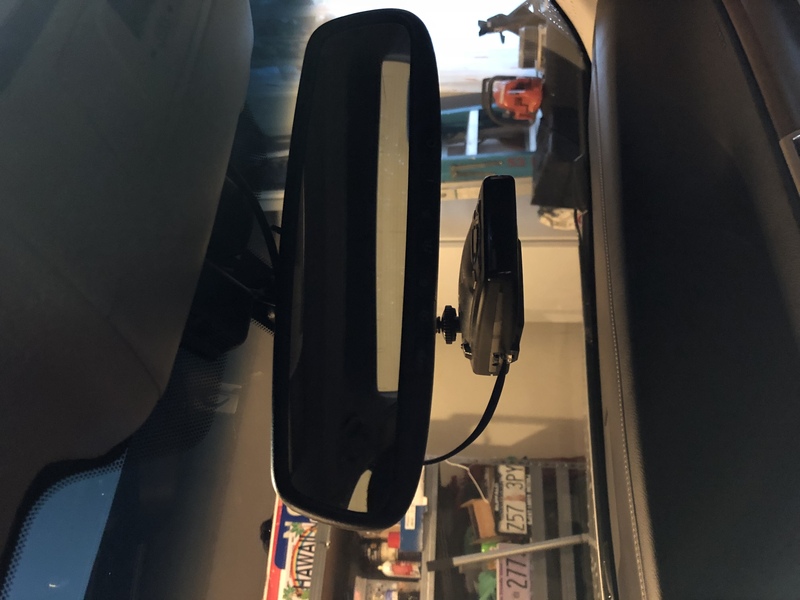 Quick Reply: Where Have you Mounted Your Radar Detector!